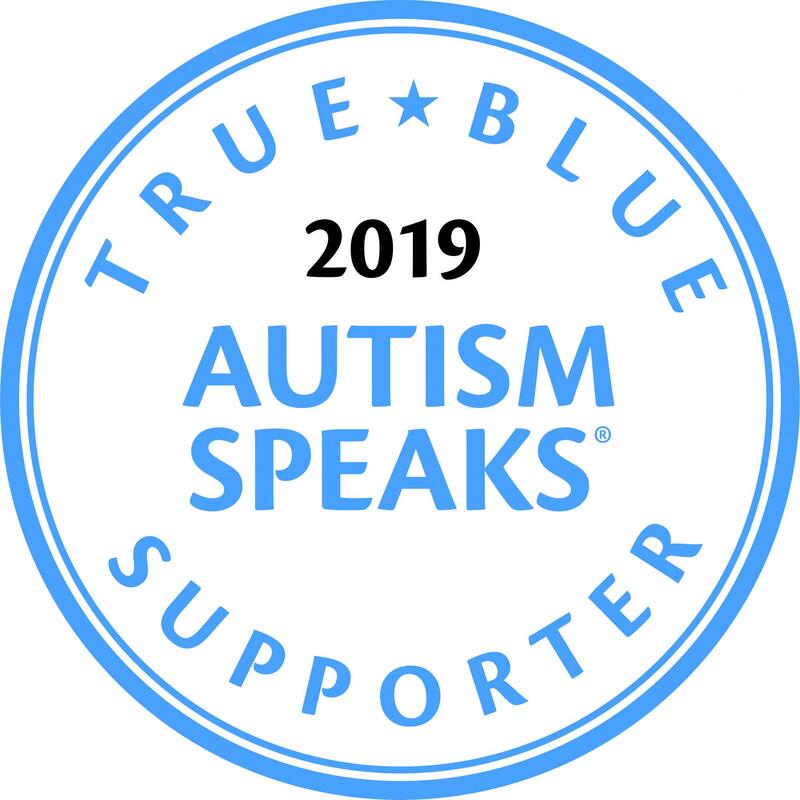 Aside from being a service provider for Autism Speaks, the Holsman Therapy Family is a passionate supporter of Autism Speaks. Our goal is to help raise funds for research and provide lifelong support to the autism community. It is a cause that is close not only to the company but to the person behind the Holsman family of clinics, Dr. Richard Holsman. We have made it our mission to be part of the support system of this community. As such, we are asking your support by donating and help us meet our fundraising goal by either donating directly or being part of our Team. The company will match dollar to dollar every donation we get! Be part of the change! Join us and make an impact for people living with autism! Kindly visit our dedicated page below to make a donation or join our team.